It’s that time of the week again where we give you the list of Bollywood movies that are releasing on the coming Friday. This week we have two Bollywood movie hit the theaters – Teri Meri Kahaani and Gangs Of Wasseypur. Here’s a sneak peak. 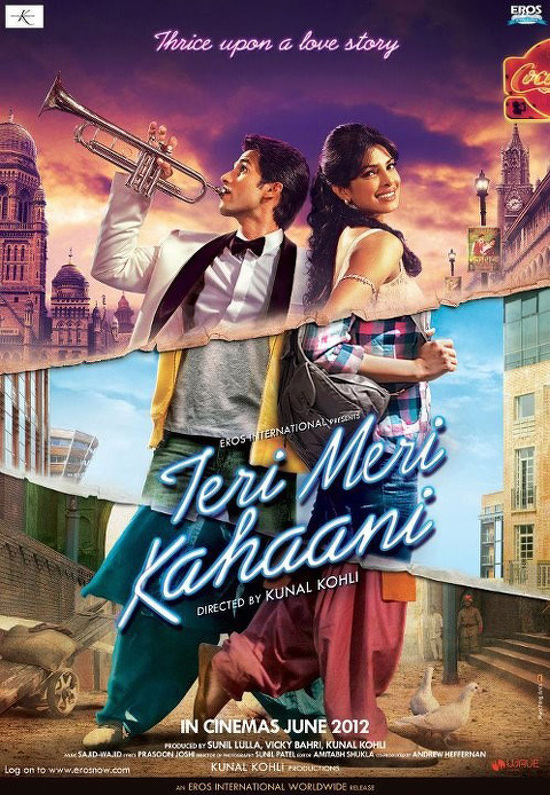 Teri Meri Kahaani: The movie in an eternal love story of a couple who falls in love with each other not only in one lifetime but across different eras! Starring Shahid Kapoor and Priyanka Chopra in lead roles, the movie promises to take you on a romantic journey across three generations – 1910, 1960 and 2012. Will the lovers be able to unite? Or will the destiny decide their fate? Shahid and Priyanka both play three characters in the movie. Directed by Kunal Kohli, the promos have hit the right chord with the audience. The film’s music has also appealed to the listeners. Will the movie be able to give Shahid Kapoor that big hit that he has been looking for years now? Well we certainly hope so! Gangs Of Wasseypur: The second release of the week, Gangs Of Wasseypur is directed by Anurag Kashyap and stars Manoj Bajpayee, Nawazuddin Siddiqui, Jaideep Ahlawat and Reema Sen in lead roles. Gangs Of Wasseypur is the story of Sardar Khan (played by Manoj Bajpayee) and him becoming the most feared man of Wasseypur (in Bihar). The story tells about the time when colonial rule had just ended in India. The film received a positive response at the Cannes Film Festival where it was recently screened. The total duration of the movie is 5 hours so only part 1 is being released now. The 2nd part of the movie will be released at a later date. 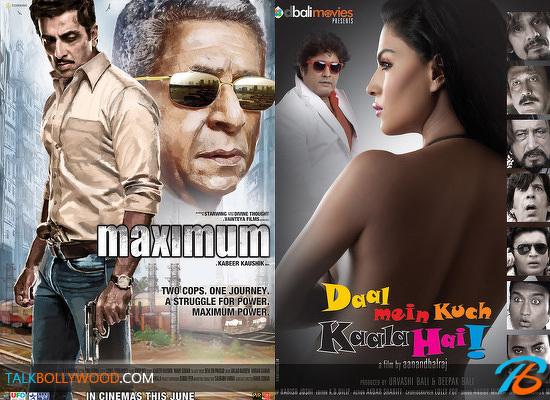 So these are our two Bollywood released for 22nd June. Will Gangs Of Wasseypur be able to hold the audience attention? 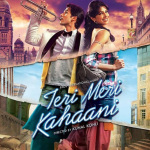 Will Teri Meri Kahaani taste success at the Box Office? We will find out all that and more when both the movies hit the theaters this Friday. Go watch Teri Meri Kahaani and Gangs Of Wasseypur this weekend and don’t forget to share your views with us!